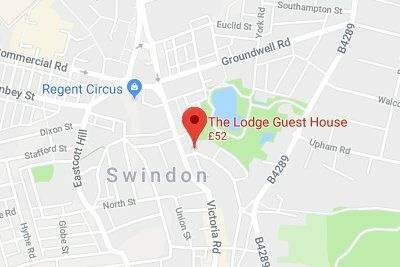 The Lodge offer 8 well-appointed en-suite bedrooms, an attractive conservatory dining room and ample secure car parking right in the heart of Swindon. 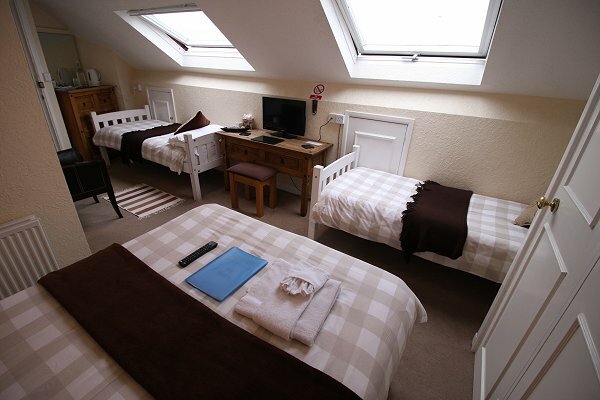 Ideal for those working or touring in the area our facilities incl. 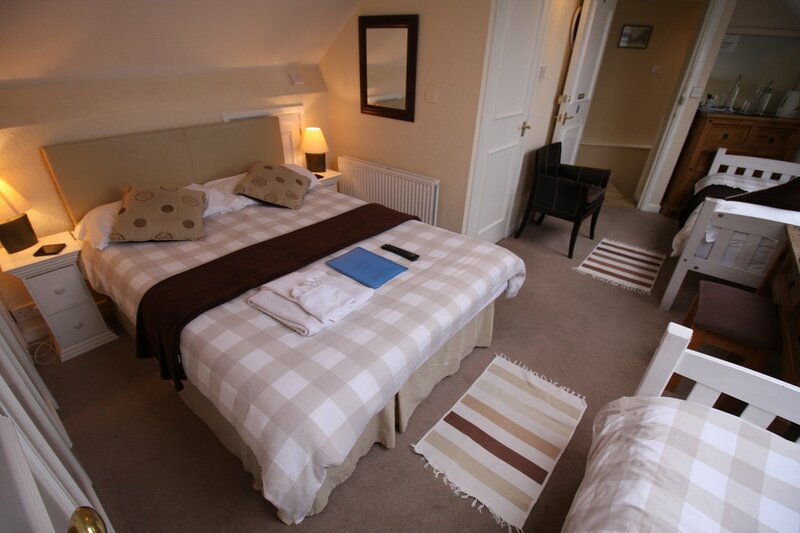 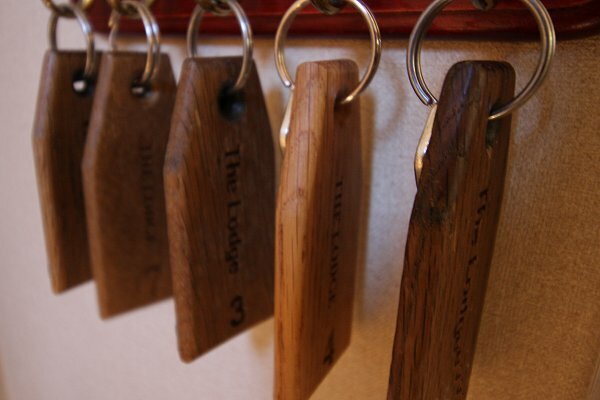 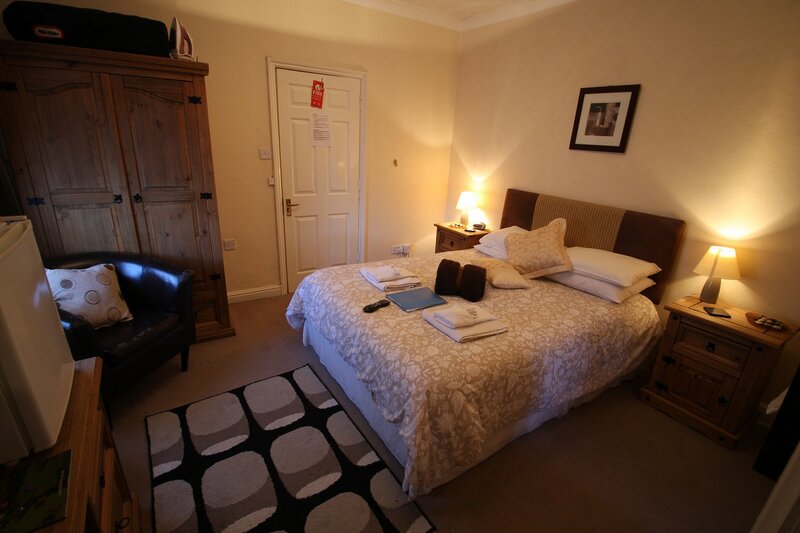 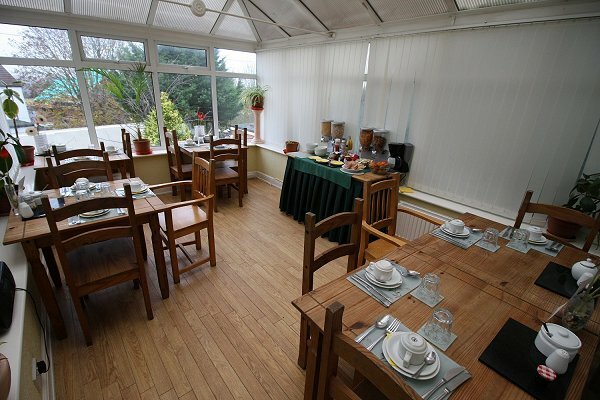 rooms with disabled access, family rooms & one that is dog-friendly. 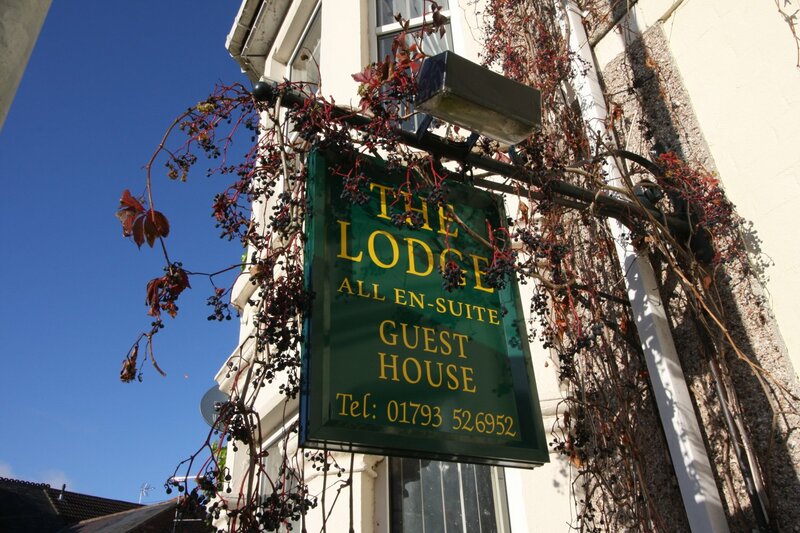 We're also ideally situated in a quiet street just 5 minutes walk from some excellent restaurants & bars in nearby Old Town & the town centre.